In celebration of Ethan’s upcoming release next week (NEXT WEEK! 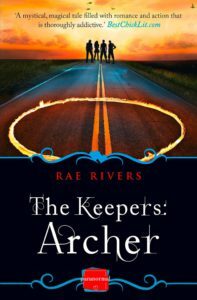 🙂 my publishers are giving away 15 paperback copies of The Keepers: Archer. 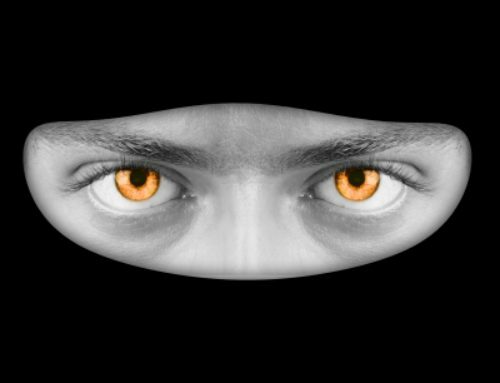 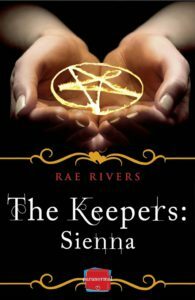 Included within each paperback is also The Keepers: Sienna, the prequel to the trilogy. 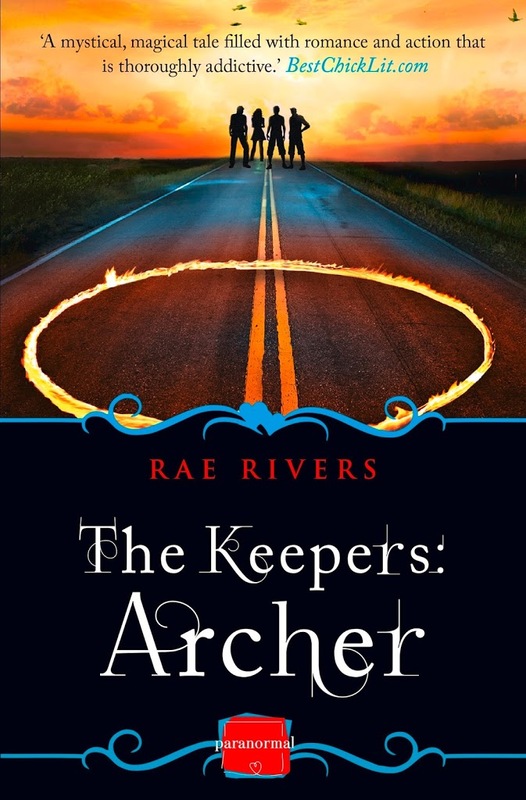 That’s a chance to win one of 15 paperback copies of the first TWO books in the series! 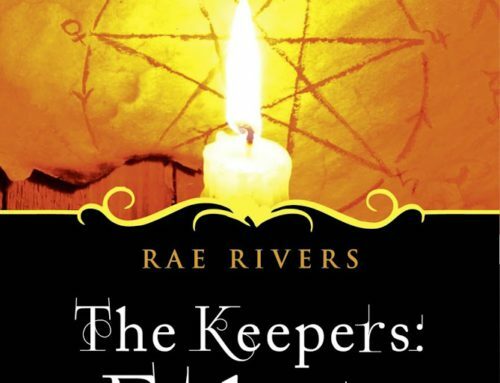 The Keepers the prequel to the trilogy already an existing fan of my Keepers and would like the chance to win a paperback.